Liverpool entrepreneurs, Luke Barnes and Graham Owens, have opened the North West’s first dedicated modular homes construction factory. 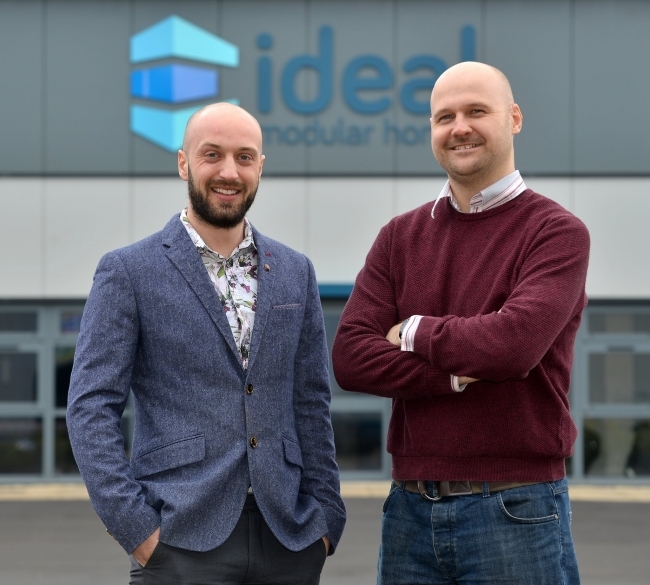 Ideal Modular Homes, which is based in Speke, Liverpool is set to shake up the modular housing construction industry with its unique, innovative building techniques and advanced programming systems. The new 70,000 sq ft factory, which will operate 24 hours a day and employ 150 staff, is able to produce more than 10 units per week. Luke, who was previously a design engineer before turning developer and working on projects around the world together with his business partner, Graham, a software engineer, who ran his own company developing bespoke operating systems for large corporations, have created a new state of the art manufacturing system for modular housing. Frustrated by the slipping standards in the modular construction industry, Luke and Graham have designed and produced homes that exceed current building regulations. They are also working with BOPAS to ensure each of their homes meet their exacting standards, achieve maximum lifetime guarantees and most importantly, are mortgageable homes by being certified on the Lloyds register. 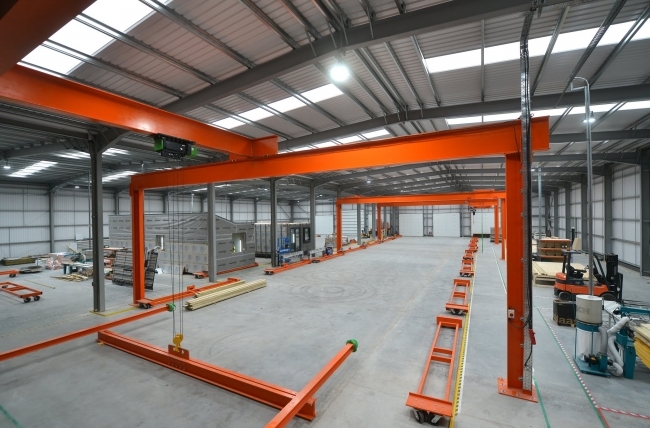 As loyal Liverpudlians, the two business partners were keen to build the factory in the Liverpool region and have spent the last eight months fitting it out. The factory’s location in Speke means that they are less than five minutes away from the motorway network allowing them to be able to easily deliver homes all over the UK. Ideal Modular Homes also provides a full in-house design service with a dedicated team of architects and technicians allowing each scheme to be tailored to the individual clients’ specific requirements. The cost of this service is refunded to the client at the end of a project.